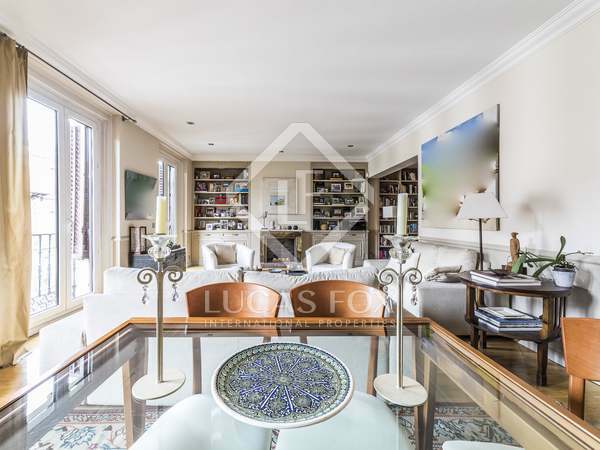 Duplex penthouse with a private 70m² terrace and optional parking space, for sale in Madrid’s Recoletos neighbourhood. 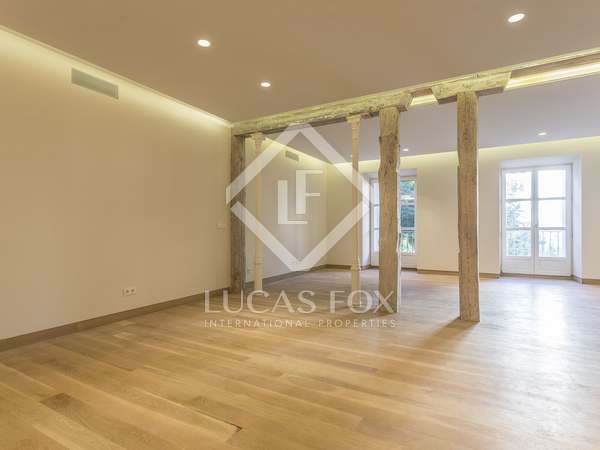 Luxury renovated property located in a classic building in the heart of Recoletos neighbourhood, Madrid. Bright property with a terrace of 5 m² and an independent studio that can be rented separately. It includes parking in the same building. 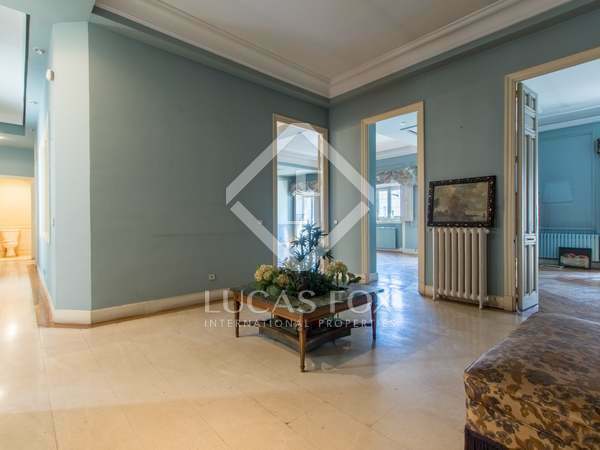 Turnkey apartment in a beautiful building in a superb location in the Salamanca neighbourhood of Madrid. Beautiful apartment with natural light, high ceilings and 3 balconies, for sale in the exclusive district of Salamanca. Vast, bright newly renovated and furnished property with high ceilings and balconies, in a prime location a stone’s throw from Retiro park and surrounded by an enviable selection of shops and restaurants. 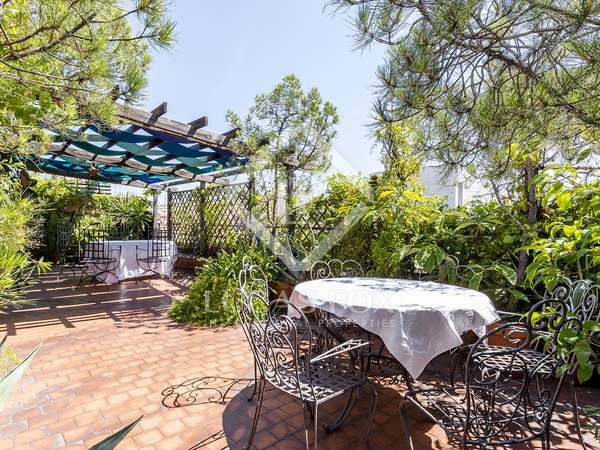 Large property of 300 m² with 4 bedrooms and 150 m² of terraces for sale in an exceptional location in the most sought-after neighbourhood of Madrid. 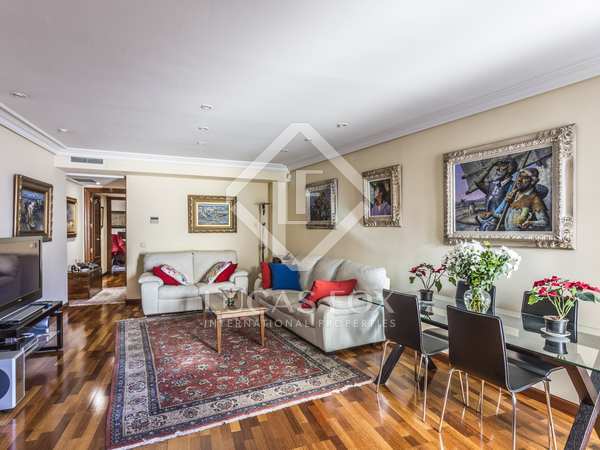 Spacious luxury duplex property with a very large terrace for sale on Calle Serrano, Madrid's best address. Bright 4-bedroom poperty in an exceptional location in one of the most exclusive neighbourhoods of Madrid. 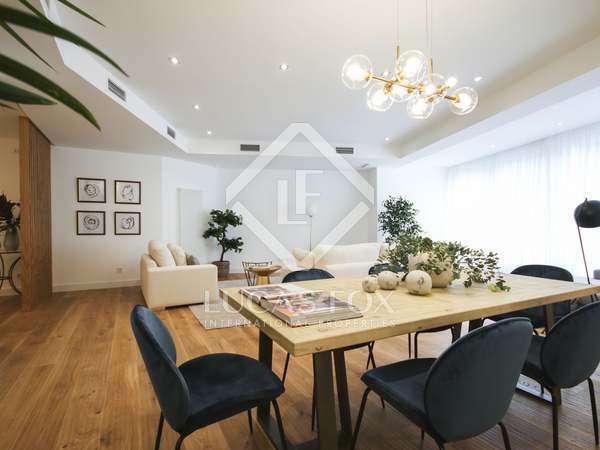 Unique 306 m² apartment for sale in Recoletos, Madrid, to be delivered with a brand new luxury renovation, 3 ensuite bedrooms and an incredible 100 m² living room. 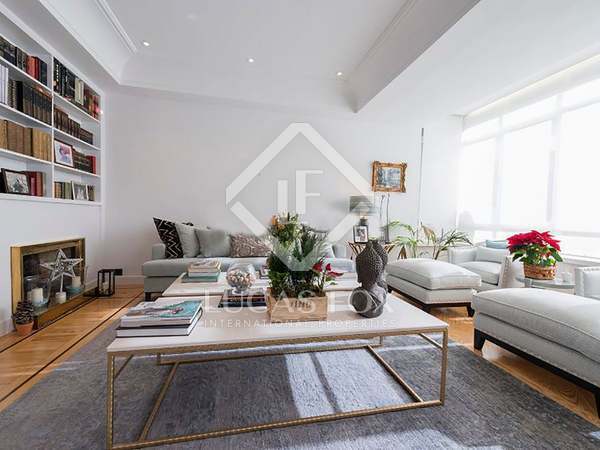 Lovely 3-bedroom apartment with abundant natural light for sale close to Retiro park in Madrid's exclusive Recoletos neighbourhood, in a building with a classic façade. 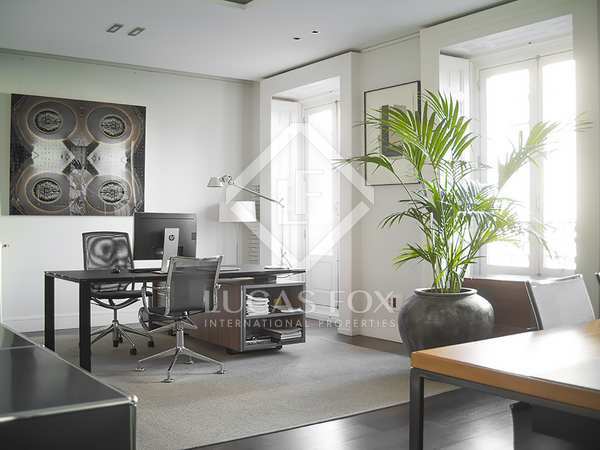 Incredible apartment of 230 m² currently used as an office but with great potential to become a fantastic private residence, located in a classic building in Recoletos. Spacious and bright apartment with 4 balconies for sale in Salamanca, one of the most sought-after areas in Madrid. 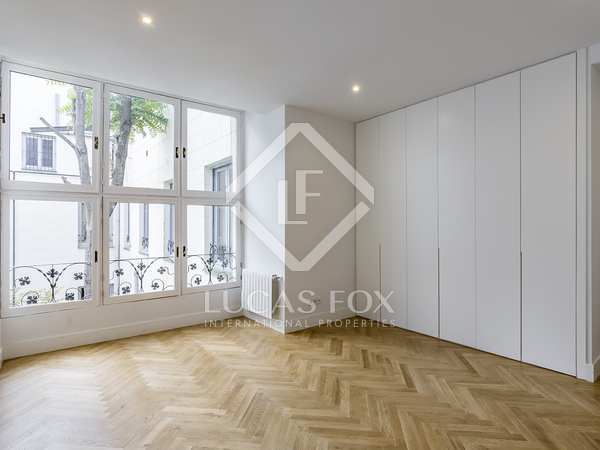 Beautiful fully renovated apartment in Madrid’s most sought-after neighbourhood. 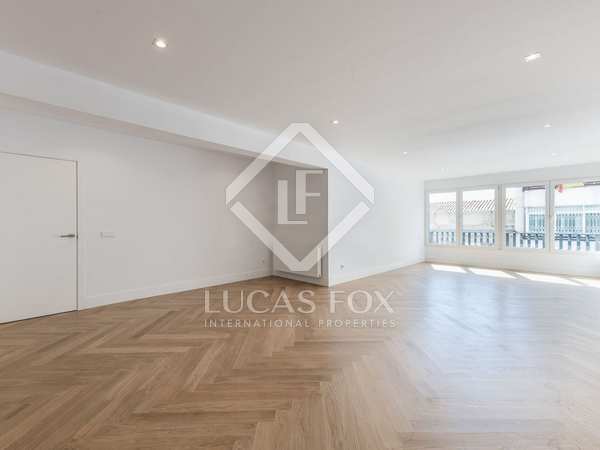 Spacious 3-bedroom home for sale in an exceptional location in Recoletos, one of the most exclusive neighbourhoods in Madrid. 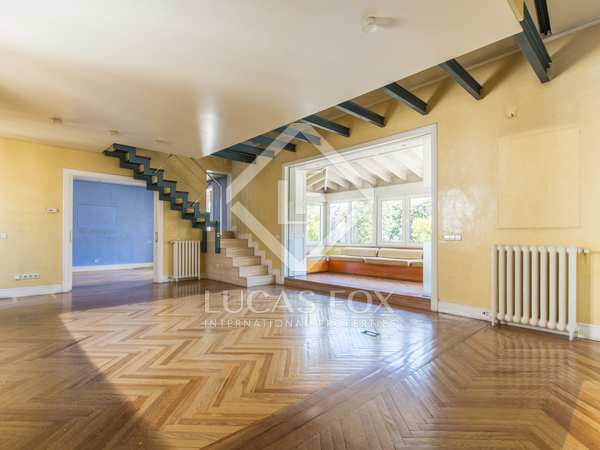 Property with spacious rooms for sale in a privileged area of the city, near the centre. 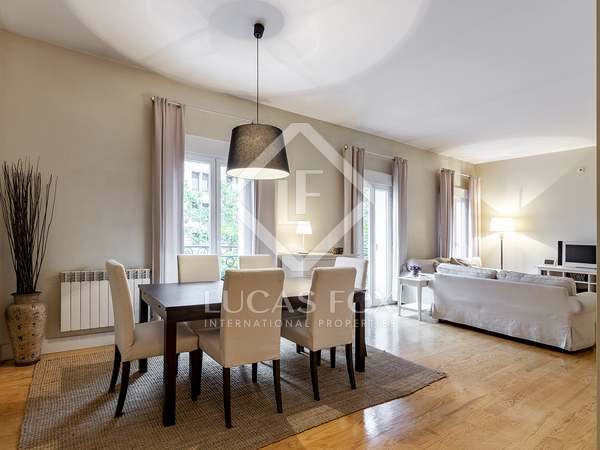 South-facing apartment to renovate with a very spacious living area with views of Retiro park, 3 bedrooms and 3 bathrooms in a 1930s building and many attractive period features, in Recoletos. 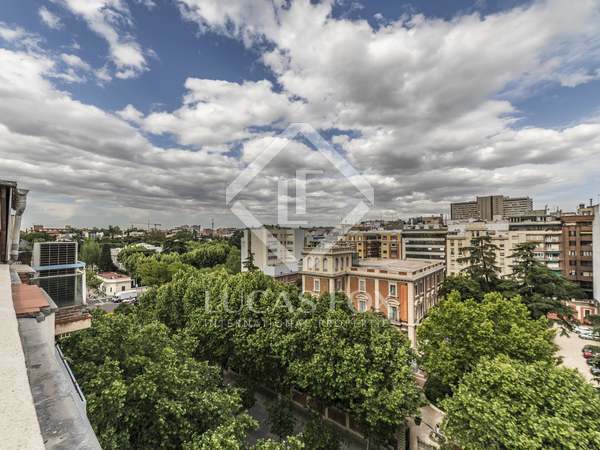 An incredible, spacious duplex penthouse for sale with a glass terrace in one of the most exclusive and in demand areas of Madrid. 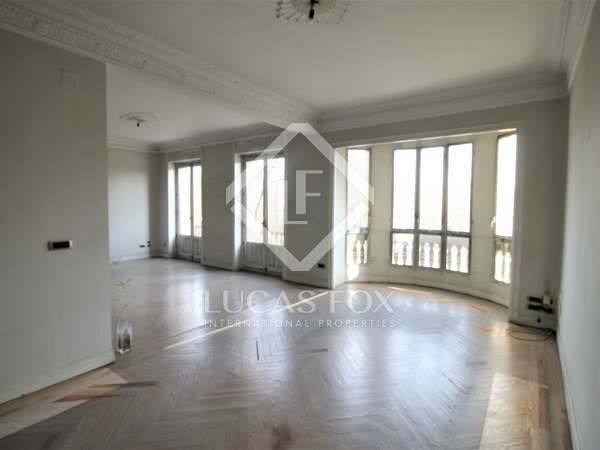 First floor apartment with beautiful views of the French Embassy in Recoletos. 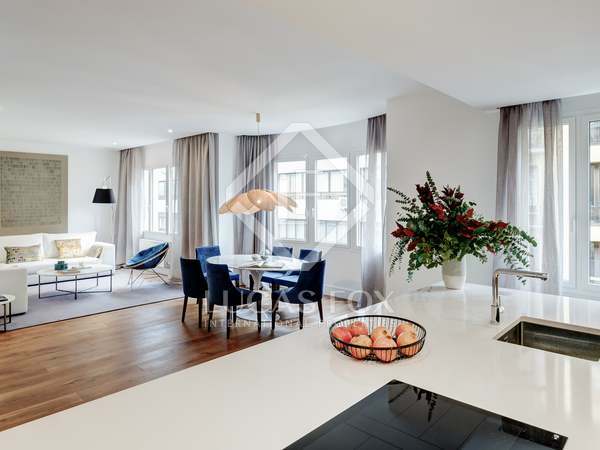 Magnificent fully renovated 3-bedroom apartment with luxury finishes for sale in Recoletos, with a parking space in the same building. 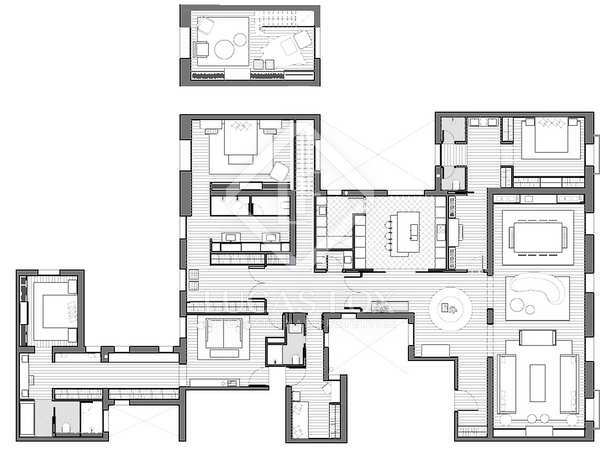 Fully renovated, luxury apartment for sale in the prestigious Salamanca district. 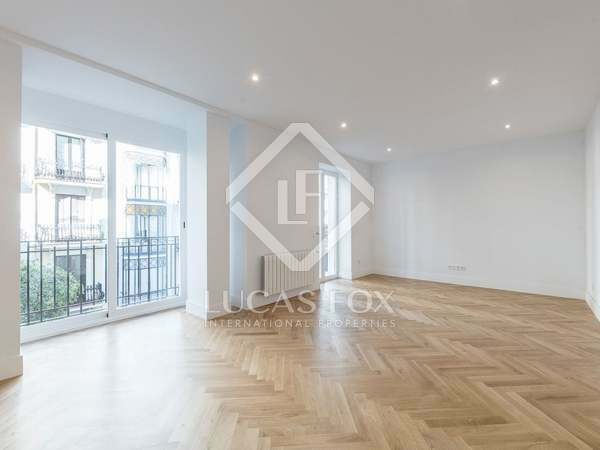 Beautiful, recently renovated apartment for sale in Lista with abundant natural light and 2 parking spaces included in the price. 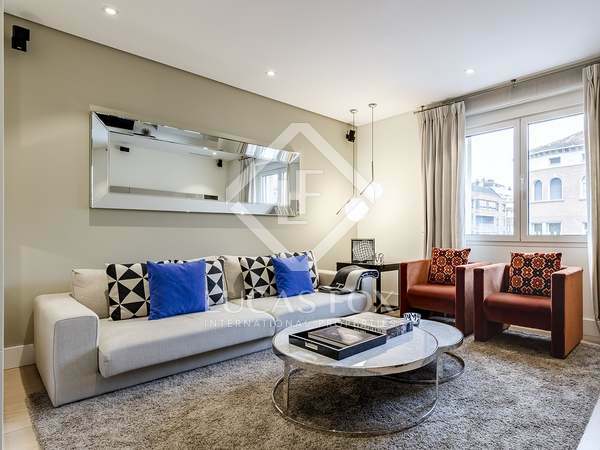 Spacious recently renovated apartment with a private garden for sale in Madrid's Castellana neighbourhood.